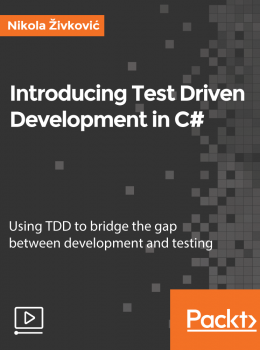 Read More Exploring Dependency Injection in C# and Top 3 DI Containers – part 2. Exploring Dependency Injection in C# – part 1. 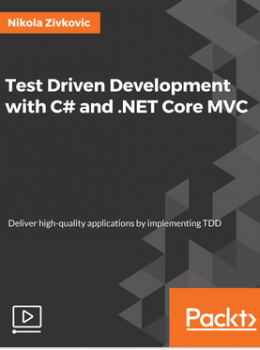 Read More Exploring Dependency Injection in C# – part 1.